Crisis is the national charity for single homeless people. Dedicated to ending homelessness by by delivering life-changing services and campaigning for change, they are looking for over 11,000 volunteers this year to help them do this, as well as bring some Christmas cheer to homeless lives. You can choose your volunteer role based on your knowledge and skills, but this year they are looking in particular for NightOwls to help overnight in the residential centres. Crisis at Christmas runs from 23rd-30th December, but if you’re not available on any of these dates, they will also need help before and after, setting and cleaning up. Alternatively donate towards a Christmas dinner and make someone’s year. No elderly person should be on their own this Christmas. Community Christmas began in 2007 when Caroline Billington was asked if she could drive a group of old ladies to a lunch on Christmas Day. Taken aback by the profound effect that this (in her eyes) typical Christmas had had upon the ladies, she decided to share her experiences and help establish more events, out of which Community Christmas was born. Their website includes free listing in order to help spread the word, so if you, or someone you know, can offer companionship to an elderly person, they’d love to hear from you! Local volunteers are key to ensuring that the needs of the older people in their community are met on Christmas Day, so visit their locations page to see what’s happening in your area. Most of us will no doubt remember this fantastic programme from school, where we actually made the shoeboxes that were sent over. While of course, you can still do that, what we couldn’t do back in the day which we can do now, is volunteer at the warehouses and processing centres across the capital. 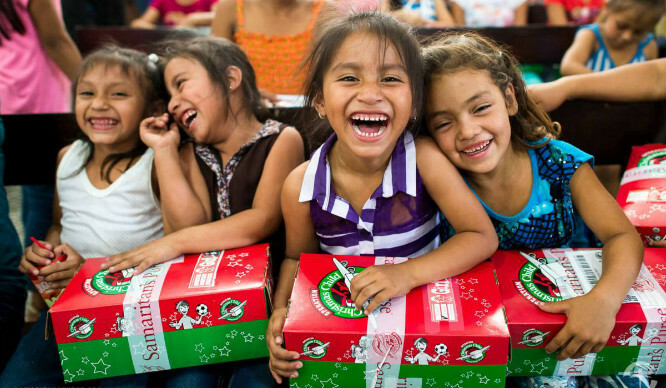 With their seasonal volunteer interest form, getting involved is easy peasy, however Operations Christmas Child also needs volunteers all year round to promote it, and to encourage more and more people to get involved. 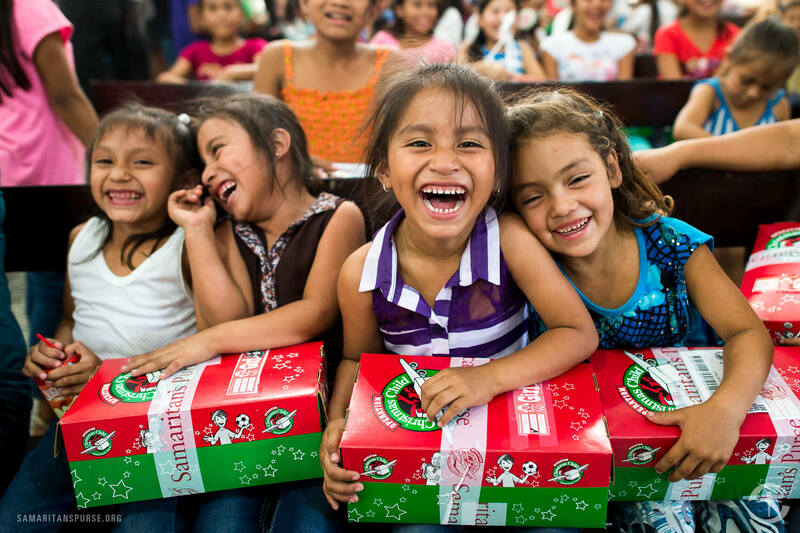 A small shoebox can have a huge impact, so become a part of it and spread some joy all over the world this Christmas. The City of London is a hub of business, culture, history, finance, green spaces and people, yet some living within the City can still experience isolation. The City of London Volunteering Service provides a number of key volunteering projects which make a real difference to the lives of elderly and vulnerable people living in London’s square mile. The programme recruits, trains and supports volunteers to provide various services such as befriending older and isolated residents in the City of London, doing grocery shopping for residents who struggle with mobility and providing companionship to residents experiencing early onset dementia. Of course, this takes places all year round, but everyone deserves someone at Christmas, so why not get in touch (020 3780 5906/5904) and really make a difference. Write a letter and change a life. This December, Amnesty supporters across the globe will write millions of letters for people whose basic human rights are being attacked. Write for Rights is one of the world’s biggest human rights events and carries on a long tradition of people writing letters to right some of the world’s biggest wrongs. And it’s not just letters – it could be petitions, emails, Tweets, Facebook posts, photos, postcards… Whatever you think will have the biggest impact, and help bring about change. Find the beginner’s guide to Write for Rights here, or find a Write for Rights event near you here. Use your freedom of expression to stand up for the freedom of others! So this one isn’t an opportunity to volunteer but it’s a great chance to enjoy an evening of festive cheer, with all proceeds going towards the Ebola Crisis Appeal. 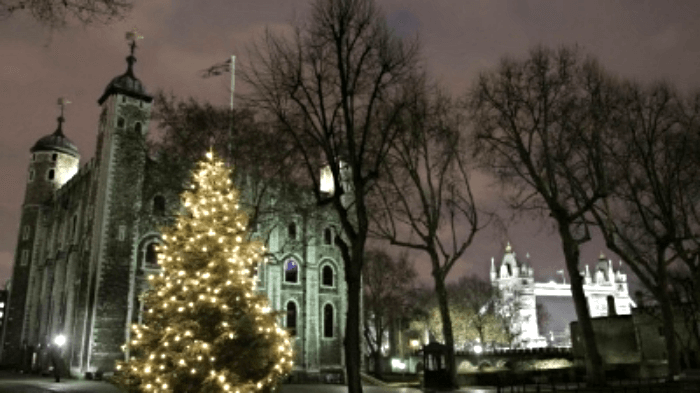 On Wednesday 16th December, the beautiful chapel at the Tower of London will be opening its doors to all faiths and all ages, throwing a wonderful Christmas Carol Concert, supported by the Choir of the Chapels Royal. There will be mince pies and mulled wine to follow and more importantly, all money that you spend will help children orphaned and affected by the virus to reach a secure and stable life in home and at school. A truly worthy cause. Tickets can be purchased by downloading this app.